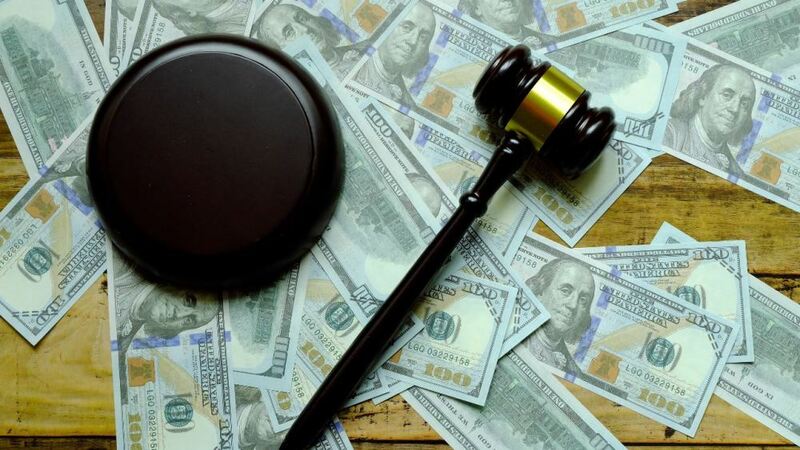 Trial has been set for May 28  for two men accused of stealing more than $3.4 million from the AFTRA Health & Retirement Funds. Charges … were brought by a grand jury and obtained by the U.S. Attorney for the Southern District of New York. Previous Article MLB players love our caps. The people who make them for us deserve fair wages.